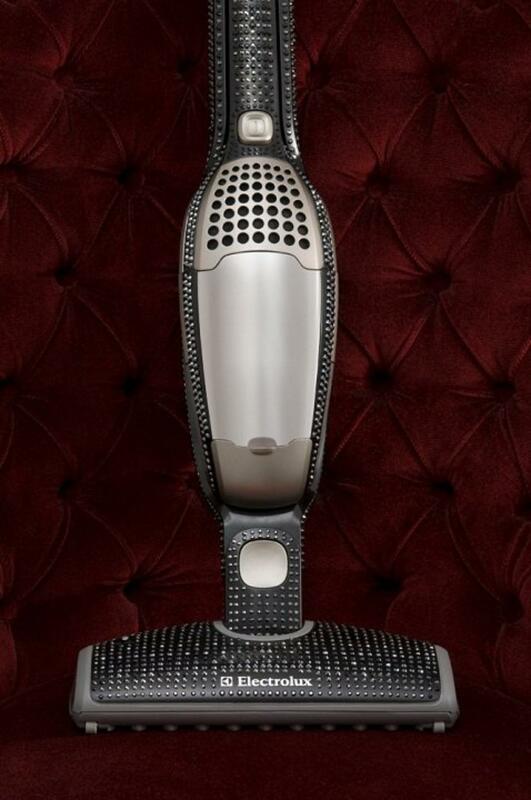 Is it possible to look stylish and glamorous, even with a vacuum cleaner in the hands? 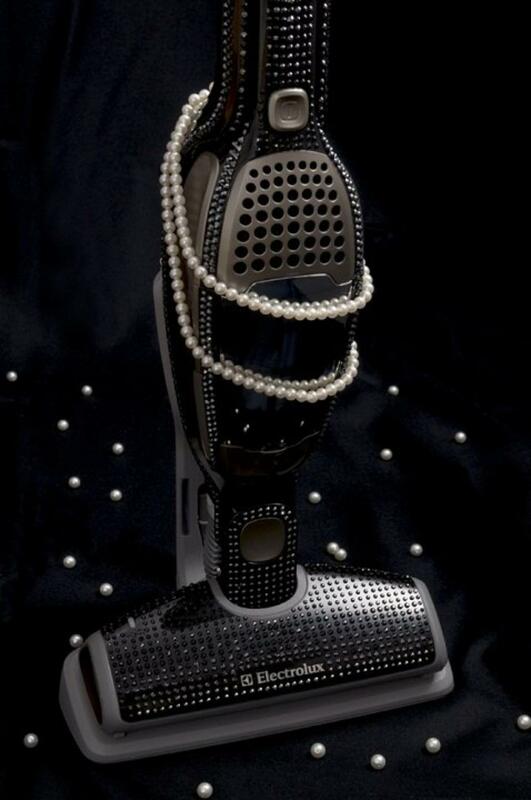 Yes, if it's the most expensive hoover in the world, Electrolux Ergorapido Black Edition, 3730 decorated with Swarovski crystals. Polish designer Lukasz Jemiol introduced this creation to the public in 2009. The technical characteristics of this model is no different from other models of vacuum cleaners of the Swedish company Electrolux, however, if the standard model costs about a hundred euros, then the "crystal" vacuum cleaner is selling for 15 thousand euros. The creators of the vacuum cleaner is already applied to the Guinness Book of Records, so they officially called it the most expensive vacuum cleaner in the world.